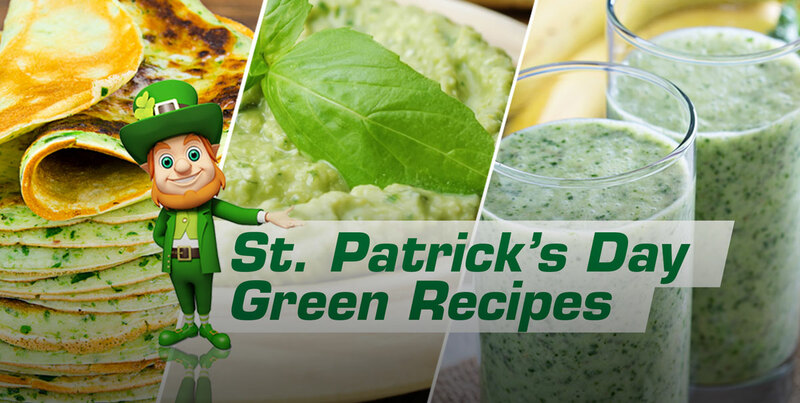 St. Patrick’s Day is right around the corner and BPI Sports is celebrating by sharing with you four healthy green recipes. The Irish-themed holiday is famous for all things green from shamrocks to leprechauns and, of course, those memorable “Kiss Me, I’m Irish” t-shirts. 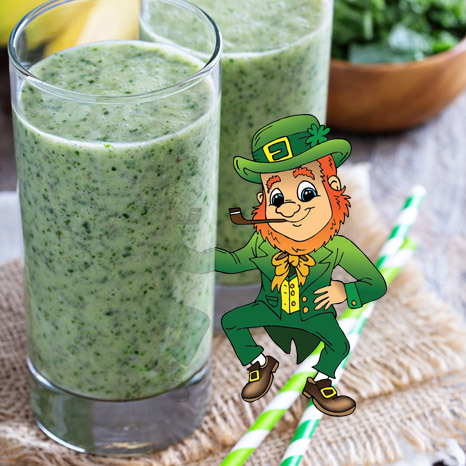 Whether you’re attending a St. Patrick’s Day parade, celebrating at a local pub, or hosting your very own green get-together, try these four healthy green recipes for a little taste of the holiday before you hit the festivities. Break, lunch, dinner, even snacking is covered! This protein powder-filled smoothie only takes minutes to make and is deliciously full of healthy ingredients including kale. It also has a healthy dose of 100% high quality whey proteins supporting your weight loss and muscle building goals. Simply liquefy the milk and kale in a blender, then add the rest of the ingredients including the BPI Sports BEST PROTEIN in Vanilla Swirl. Blend until smooth and enjoy! 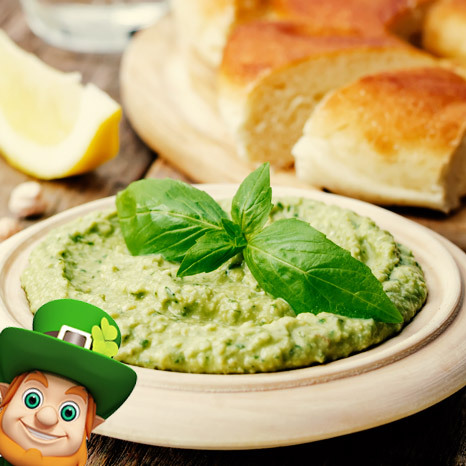 So what St-Patrick’s Day party would be complete without a green dip? The list of ingredients for this edamame hummus recipe is mainly a bunch of spices and fresh herbs. First boil the beans in salted water for a few minutes before you bring out the food processor. You can also microwave them for about two minutes, if you prefer. Next, puree the edamame and all of the ingredients except for the olive oil and parsley. As the mix is being pureed, slowly drizzle the oil in. Finally, transfer the mixture into a bowl and stir in the parley. Ready-made pasta makes this recipe is very simple, all you have to do is add the touch of green. First cook the tortellini until it’s tender. While the pasta is cooking, place the basil, garlic and cheese in a food processor to make your pesto. Then drain the pasta and mix lightly with your pesto. 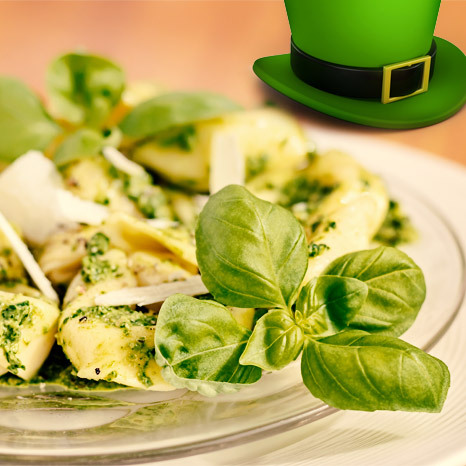 In no time, you’ve got a green healthy dish to celebrate St-Patrick’s day! 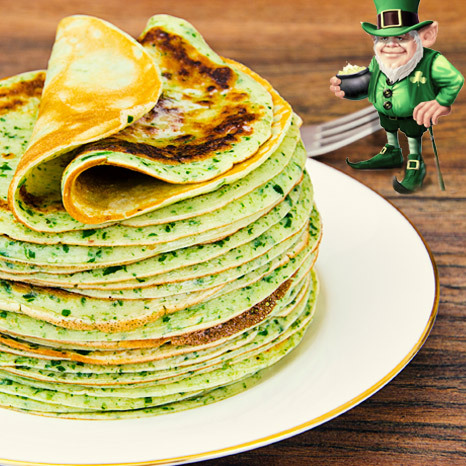 The “green” in these healthy protein pancakes is the spinach, an excellent source of antioxidant nutrients including vitamin C, vitamin E, vitamin A, zinc and manganese. It’s a great, fluffy breakfast that takes minutes to prepare. Simply blend all ingredients together, while you heat a skillet over medium heat. Spray the skillet with non-stick spray and pour batter to make the protein pancakes. You can serve it with fruits and honey, for an extra dose of sweetness in the morning.